It’s always fun seeing your byline on an article you wrote that’s been translated into a language you don’t understand! 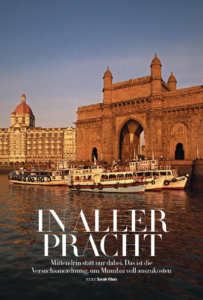 In this case, I have an article on Mumbai translated into German in Harper’s Bazaar Germany. 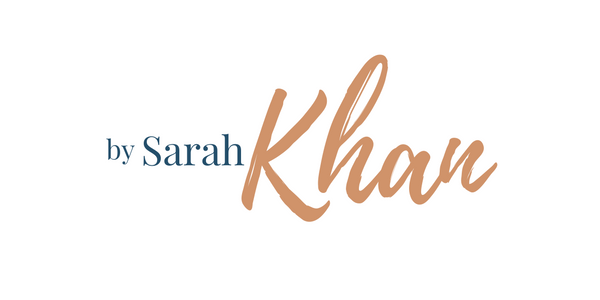 Read it here—and if you understand German, please feel free to let me know what they said about me on the Contributors page!